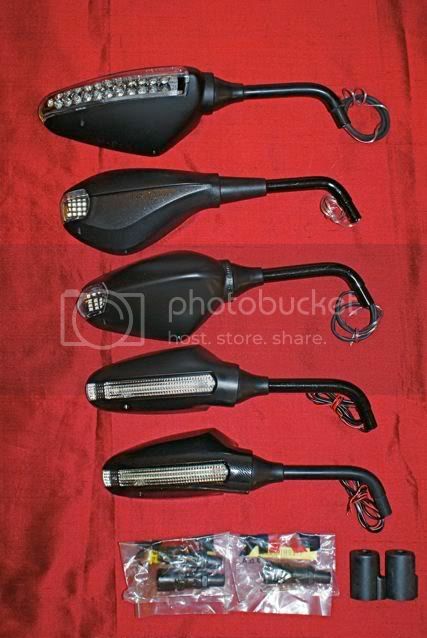 I offer FAR s.p.a. mirrors for every model of Ducati made in the last 20 years. FAR s.p.a. is the OE supplier for Ducati Performance, also OE for Piaggio, Aprillia, Moto Guzzi, MV Agusta, Benelli. 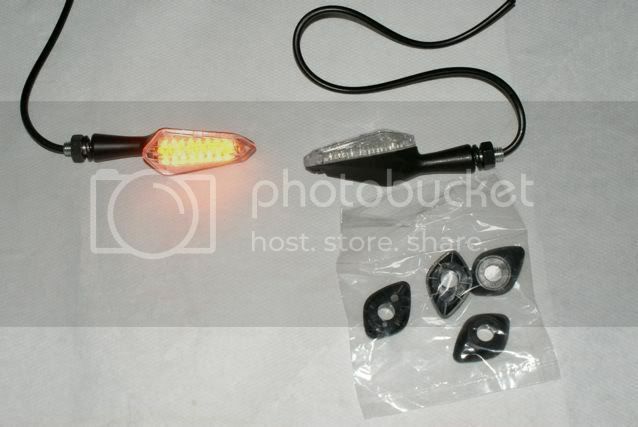 I specialize in the LED mirrors from the Italian market. All mirrors are convex glass and delivered ready to mount (nothing else to buy). 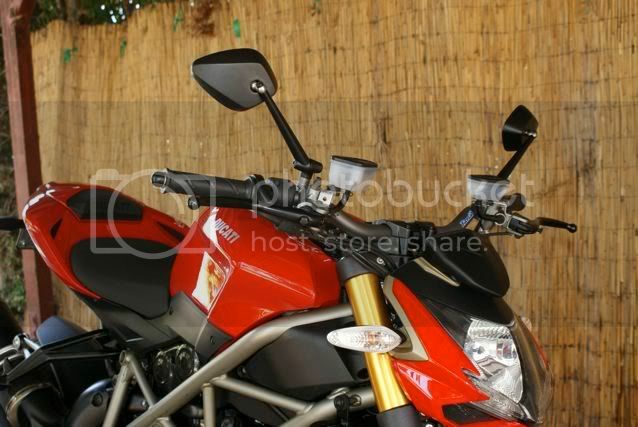 I presently have 12 styles for the Ducati Monster Hypermotard Multistrada in stock. Shipping the USA and International from Los Angeles California. I also offer spare lenses, mounts and individual mirrors as needed. 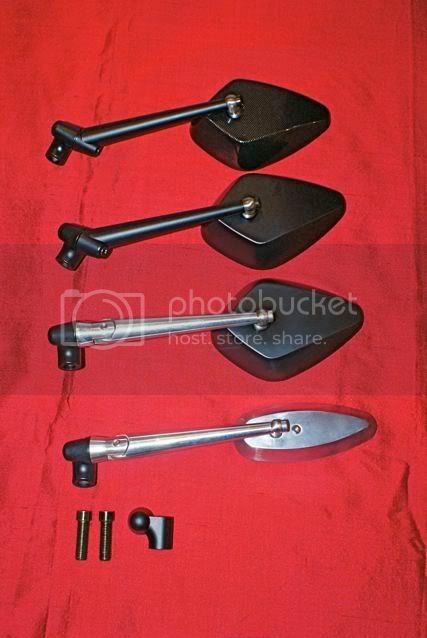 I also offer Ducati mirrors to fit many other sport bikes with custom mounts from Italy. So do we get any specials since your a sponsor now? 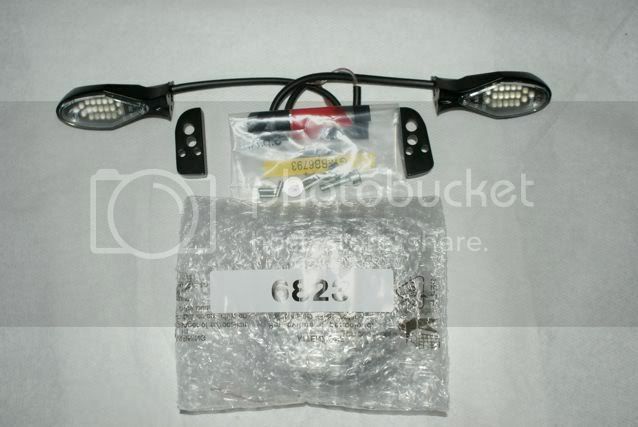 Ducati # 96628207b , flush mount 20 LED turn signal. These are very high quality. 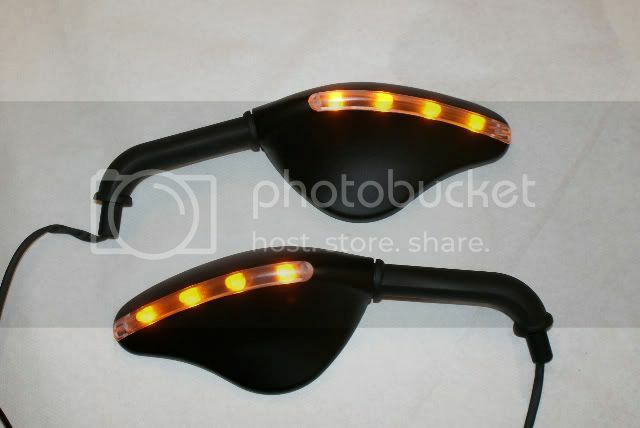 Thanks for saving me $167 by stocking the monster viper mirror bolts. Have been looking for these for a while and was close to just getting a whole new pair.